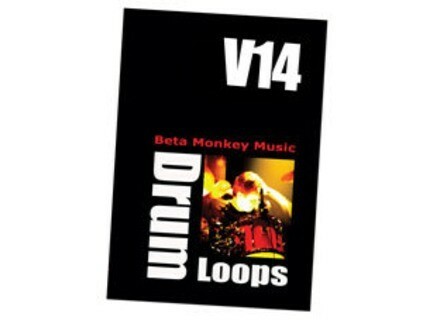 Drum Werks XIV: The Brazilian Kitchen, Drum/Percussion Sample from Beta Monkey Music. Drum Werks XIV: The Brazilian Kitchen offers a variety of Brazilian drum styles in tempos ranging from 50-150 BPM. With nine Groove Sets, Drum Werks XIV has classic Bossa and Samba grooves, sounds from Rio de Janeiro, Xote, Baiao, Maracatu and more from the Northeast. The disc includes groove variations, fills, one shot endings and a multi-velocity sample kit. 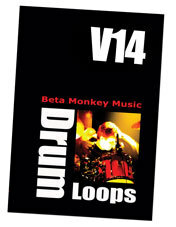 Drum Werks XIV: The Brazilian Kitchen is now available in 16 or 24-bit "acidized" WAV and APPLE LOOPS/AIFF formats. Check out www.betamonkeymusic.com/V14.html for more info. MeldaProduction Releases MDynamics MeldaProduction has released MDynamics, a dynamics processor designed for mastering. Meyer Musicmedia Electronic Sounds for Live Electro V.1 Meyer Musicmedia has announced a new Electro sound bank for Ableton Live. DSPaudio Nortron 2 DSPaudio has announced the upcoming release of its Nortron 2 sequencer.